LOCATION, just minutes into downtown Greenville with excellent access to I-385, dining and shopping. 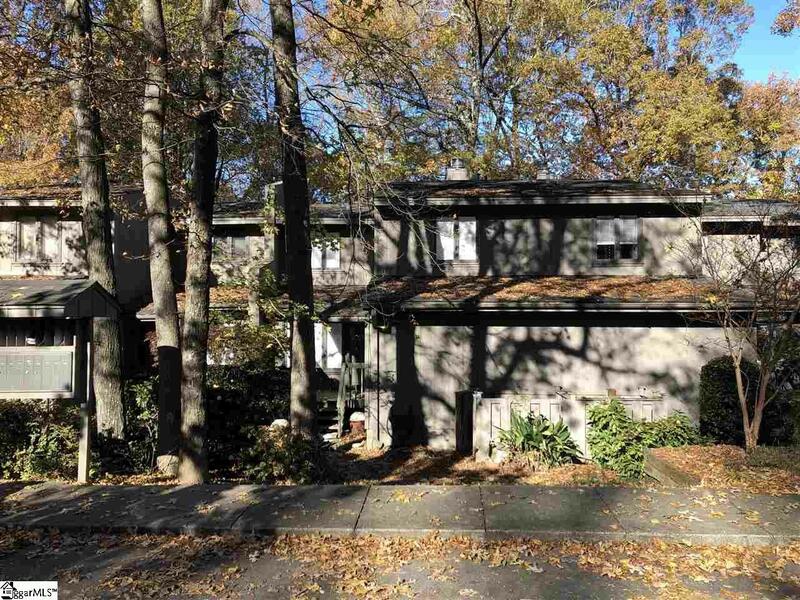 This fabulous condo is surrounded by lots of trees and nature! Amenities include a nice pool, tennis courts and club house. 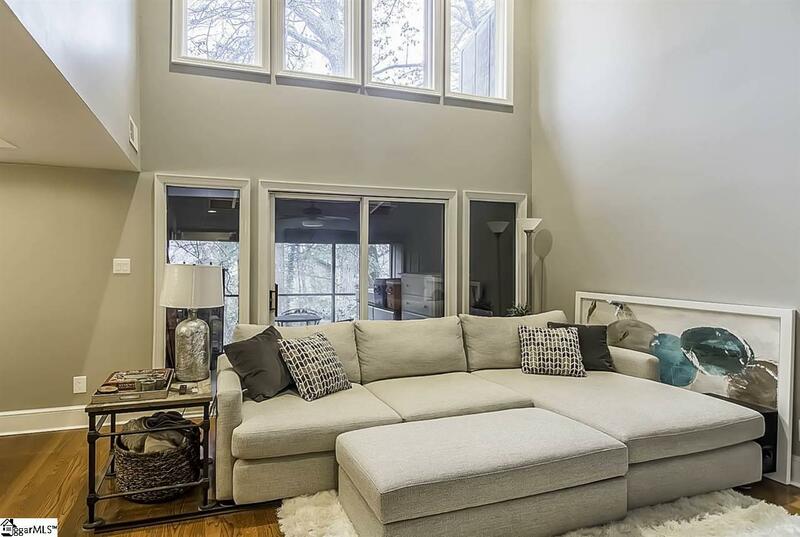 The spacious main living area has vaulted ceilings and opens up to a wonderful screened porch. 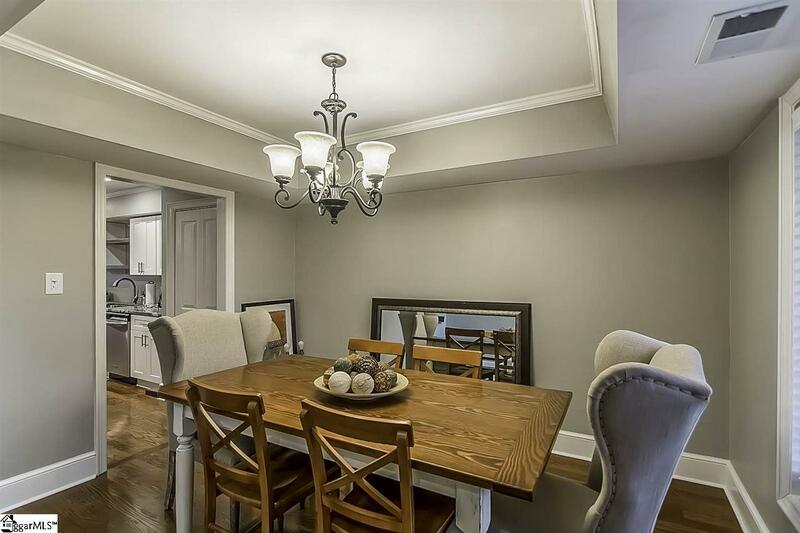 There is a separate dining area as well as a breakfast room in the kitchen. 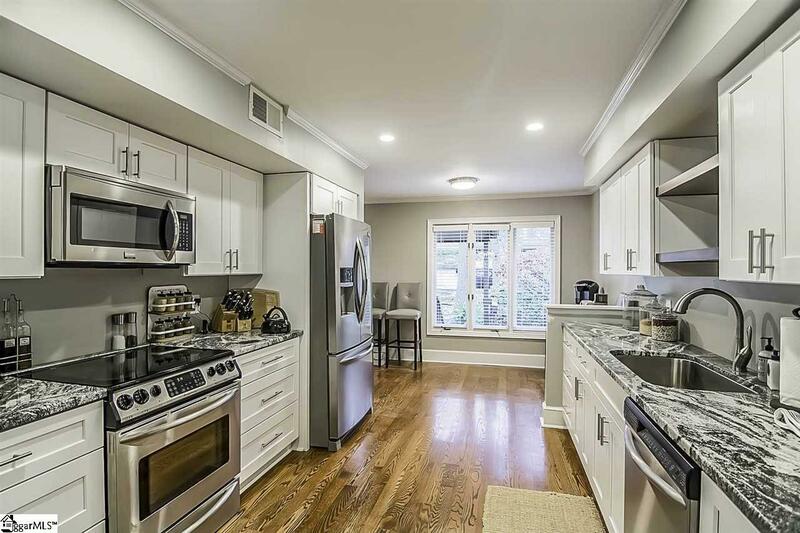 In the kitchen you will find an abundance of cabinets, separate pantry, under cabinet lighting and tile back splash. The main floor also has a office area that could be used as a extra bedroom or craft room. The master has a separate balcony, large walk in closet and a full bath with ceramic tile floors. This fabulous condo offers a total of 4 bedrooms and 4 baths! Don't miss out on this wonderful condo! It won't be on the market long! Listing provided courtesy of Steven Delisle of Keller Williams Greenville Cen.